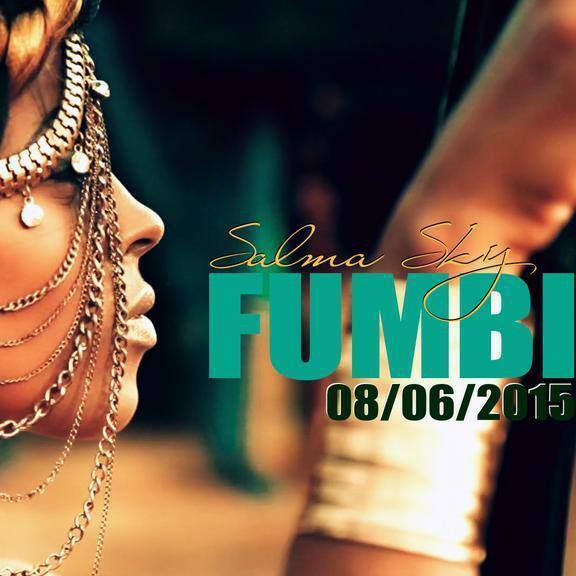 Zambia : Salma Sky releases new single "Fumbi"
NOW THIS IS MUSIC. this is such a good song!!! international bakalamba! can’t wait to see the video. Salma never lets us down. ANOTHER HIT! She is Zambia’s most versatile singer. She can sing in any language and different styles, this one is too good way to go Kapiripri. Fumbi zoona! LOVING THIS FEEL… NICE SONG.. IS THERE A VIDEO FOR THIS?